Being arrested and charged with driving while intoxicated or driving under the influence (both refer to the same thing) in Cinnaminson, then you are probably full of concern over what penalties you may be facing. New Jersey has implemented some of the country’s most severe penalties when it comes to drunk driving. Depending on the number of prior violations and the circumstances surrounding your offense, you could be facing up to ten (10) years in prison and six (6) months in the Burlington County Jail. If you are also charged with other violations like Refusal to Submit to a Breathalyzer, Reckless Driving, Leaving the Scene of an Accident, Eluding, Endangering the Welfare of a Child or Assault by Auto, then you can expect additional penalties and a criminal record. 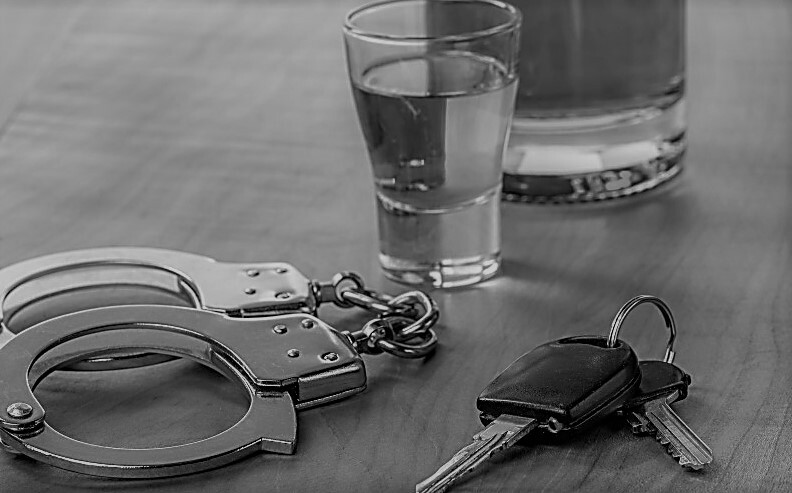 As you can see, it is imperative that you take your DWI or DUI charges seriously and consult with an experienced Cinnaminson DWI attorney about your pending case. For an immediate and complimentary consultation with a Burlington County DUI Lawyer today, please contact our office at (609) 850-8284. Unlike other traffic and criminal charges, the Cinnaminson Municipal Prosecutor cannot offer a negotiated plea or downgrade of your DWI offense. According to Part VII, Guideline 4 of the Guidelines for Operation of Plea Agreements In the Municipal Courts of New Jersey, Prosecutors may not offer a plea agree for certain drug charges and DWI charges under N.J.S.A. 39:4-50. This means that simply showing up to the Cinnaminson Municipal Court on your court date will not get you a “better deal.” If you hope to reduce or avoid the mandatory license suspension that a first offense DWI carries, you must raise legitimate issues in the State’s case. Mr. Proetta, one of the firm’s founding partners has sought out and obtained specialized DWI training. Having been certified as an administer the Alcotest machine and Instructor of the Standardized Field Sobriety Tests, Mr. Proetta possess unique and uncompromising knowledge how to prosecute and defend against DUI charges. Additionally, firm partner, William C. Fay, IV, spent the better part of his career with the enforcement bureau of the New Jersey Attorney General’s Office. While there, Mr. Fay was directly involved with multiple cases involving driving while intoxicated and fatal drunk driving accidents. For more information on how we can assist you in your case, please contact our Mount Laurel office. Will I Go to Jail for a DWI in Cinnaminson? *All of these penalties are subject to further enhancement if the offense occurred within a School Zone. If you or a family member have been arrested and charged with driving while intoxicated, driving under the influence, refusal, possession of marijuana, CDS in a motor vehicle, child endangerment, eluding or open container, contact the Burlington County Criminal Defense Lawyers at Proetta & Oliver. Our attorneys work around the clock and representatives can be reached 24/7 for your convenience. Call (609) 850-8284 today for you immediate and complimentary consultation. Do not let one mistake wreak havoc on your future.